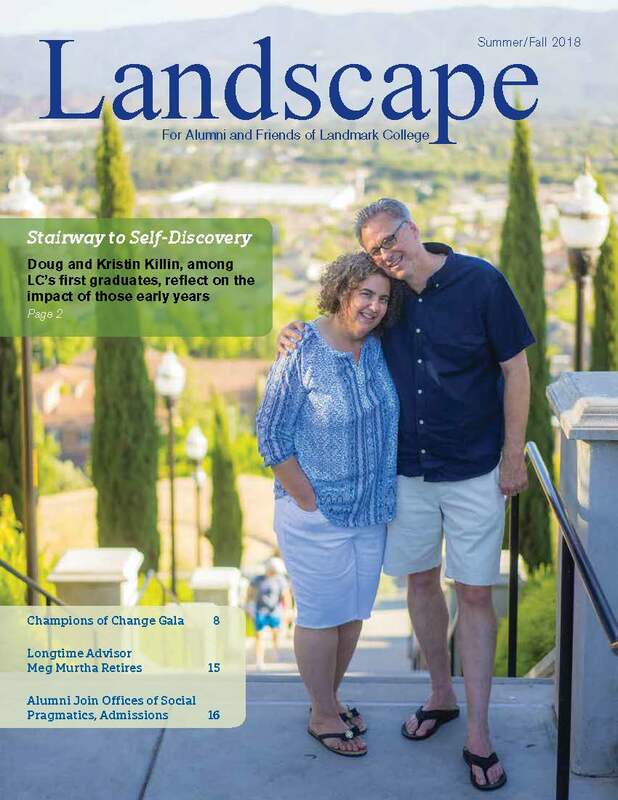 Landscape is the magazine for alumni and friends of Landmark College. This free publication comes out once a year in print form, with two additional issues sent electronically each year. To become a subscriber, please email us at alumni@landmark.edu (and please include your mailing address).